Bring people together for school groups, sports groups or any group imaginable. 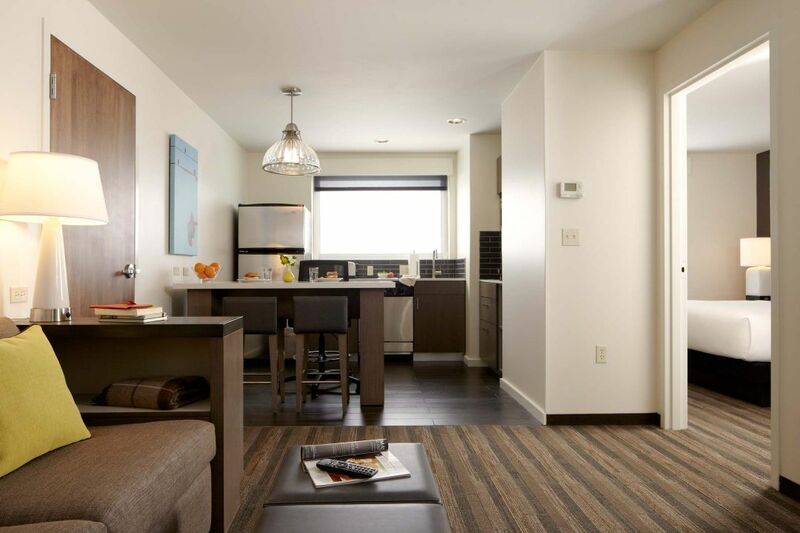 Our suites have full kitchens, separate living and sleeping areas, and free high-speed Internet. We can even create a room block of 10 or more suites. Enjoy daily breakfast and an evening dining option varying by location. Plus, you can socialize and relax in spacious public areas or find recreation in our 24/7 Workout Rooms or pool. 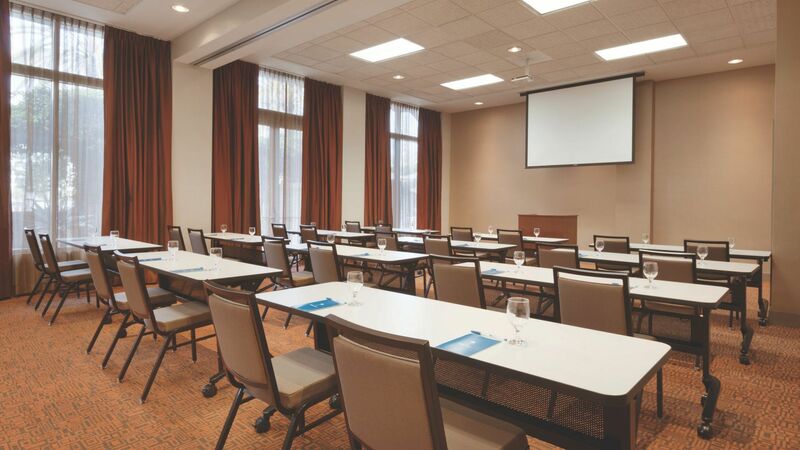 Invite all your friends and family to your big day and take advantage of our convenient East Bay group room blocks near San Francisco. 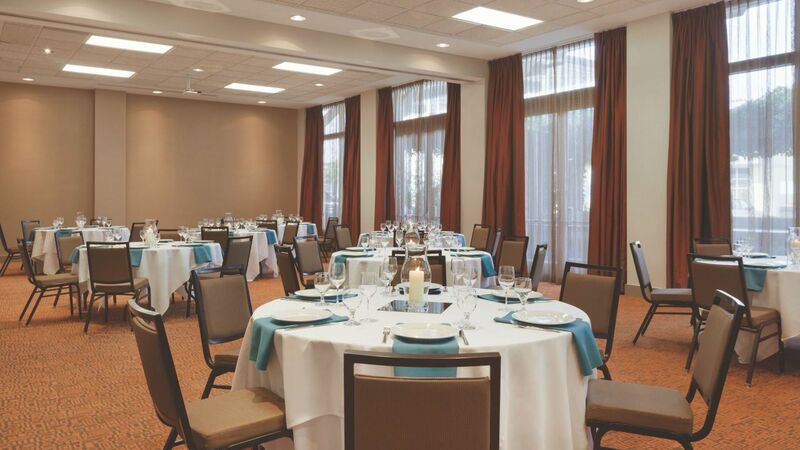 For the bride that doesn’t need anything more to worry about, the wedding specialists at Hyatt House Emeryville/San Francisco Bay Area handle everything. Leave the details to us so you can enjoy the most important day of your life.